Valentine's return gift from Arjuna. 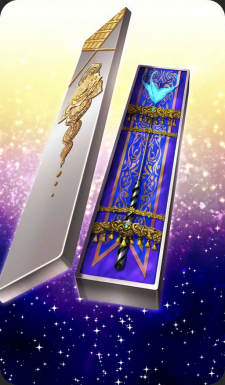 The arrow that was used to kill Karna. Arjuna considers this item to be the ultimate proof of trust.